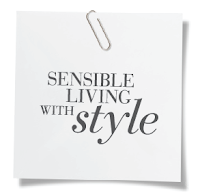 Mizhattan - Sensible living with style: Anya Hindmarch Cereal Clutches: They're Grrreat! 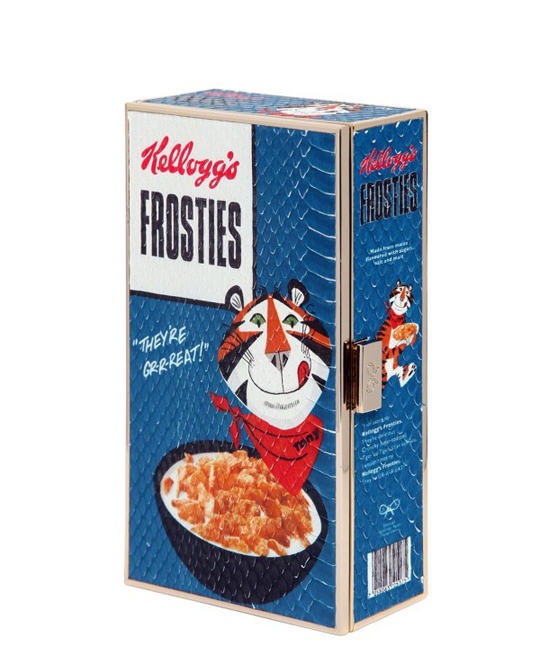 Anya Hindmarch Cereal Clutches: They're Grrreat! 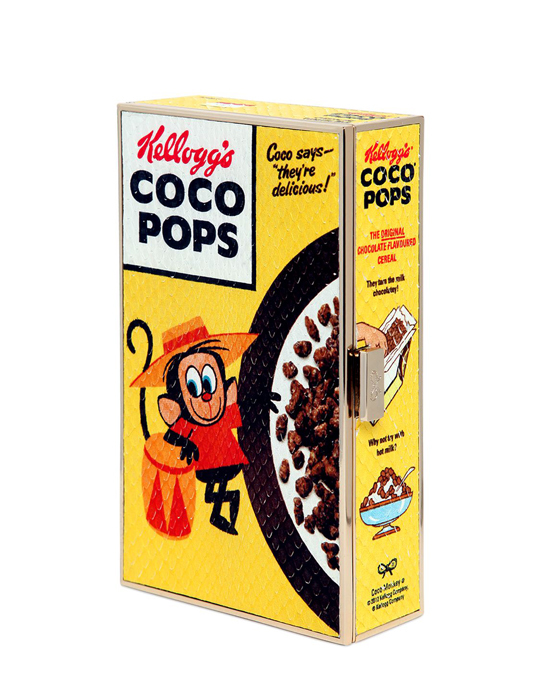 I'm so excited these adorable cereal box clutches from Anya Hindmarch are finally available for pre-order. 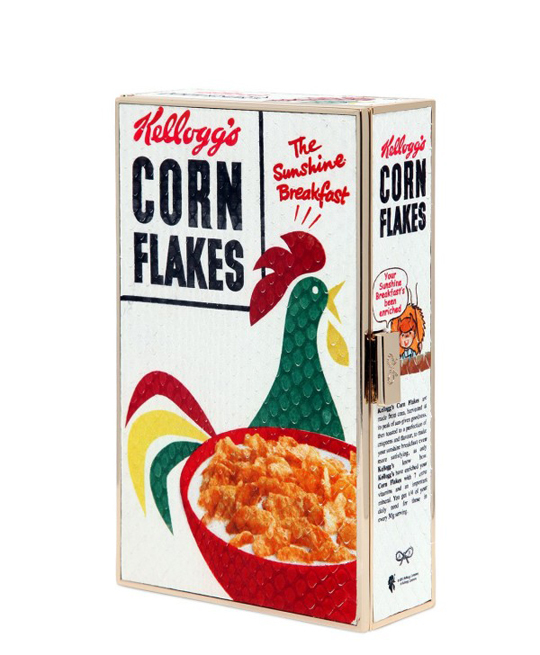 In case you haven't heard, food packaging-inspired handbags will be all the rage this fall and Hindmarch's printed snakeskin Kellogg's boxes (priced $1,595 a piece) are the perfect way to jump in on the trend. 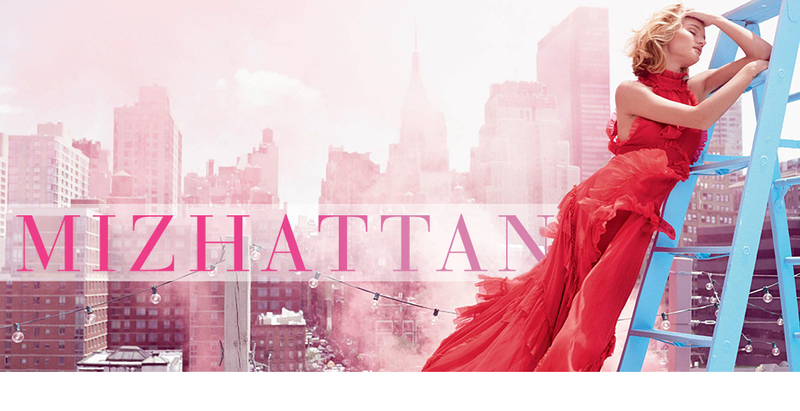 So grab them while you can before they're snatched up by street stylers because I guarantee they will fly off the shelves by the time NYFW begins this September.